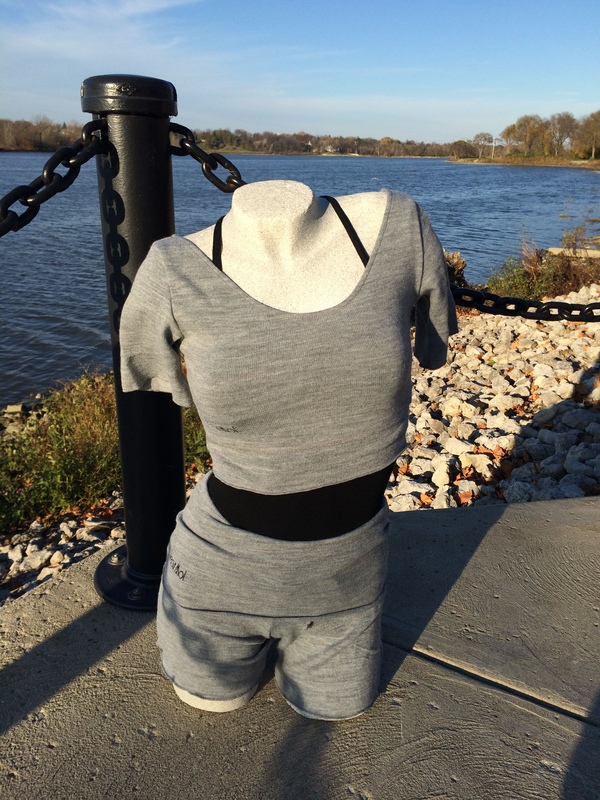 Getting in new product is always a bit like an early Christmas for all of us at Dancer’s Pointe. And this time it was exceptionally exciting! 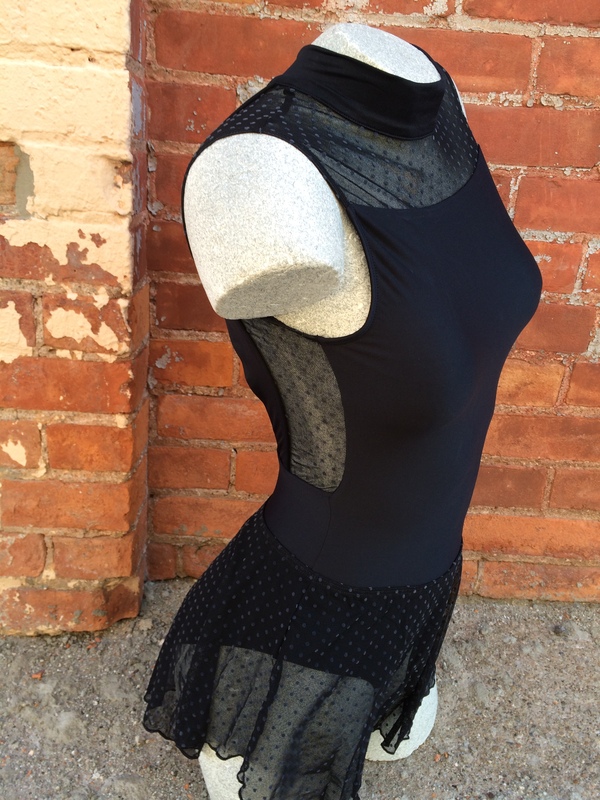 We received several luxurious Wear Moi Leotards, all of them as beautiful as we hoped. Wear Moi is a fantastic company based in France that puts as much care into their collections as you put in your dancing. And every piece is gorgeous! 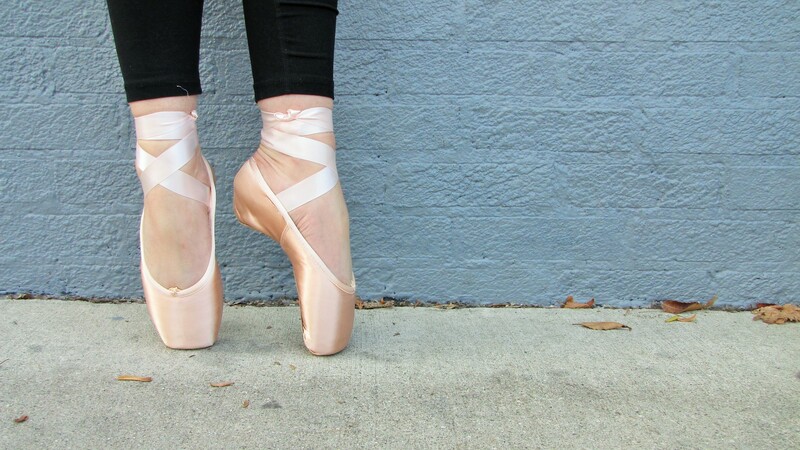 And if that was not enough excitement, Bloch is redesigning the future of pointe shoes with their new StretchPointe shoes. When we received the Dramatica we had to test it out immediately. And we were impressed! The stretch satin hugs the foot for a seamless look and secure feel. You will have to try this shoe! With all these new goodies in stock we are excited for their debut during our New Product Launch, Saturday, November 15, from 10 am – 5 pm. We hope to see you there! And be sure to tell us what you think about these beautiful new products!